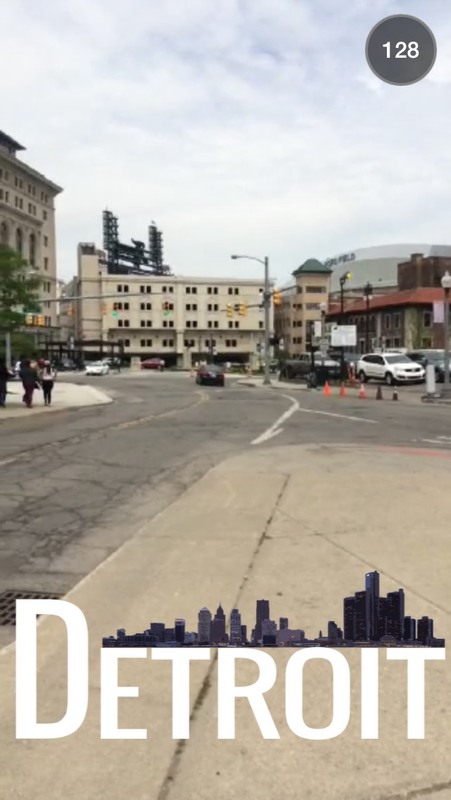 I did not get the opportunity to watch the last few videos and pictures on the Detroit Snapchat Story so feel free to comment below to let me know how the story concluded. 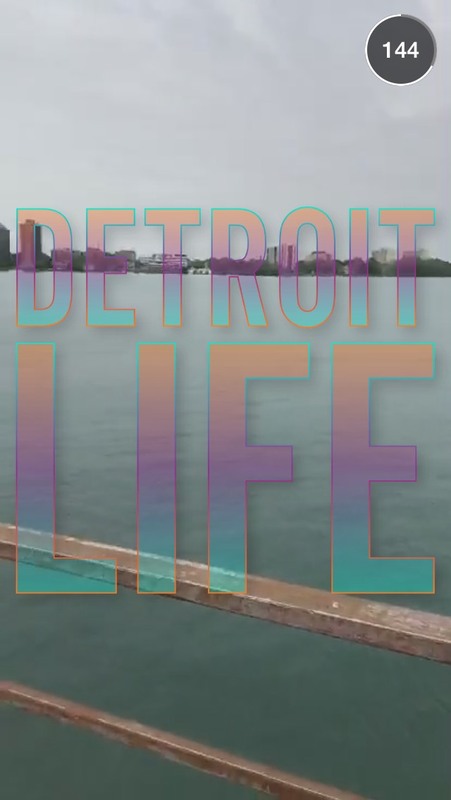 Also, if you live in Detroit do you think this story showed everything great about the city? I would love to know. 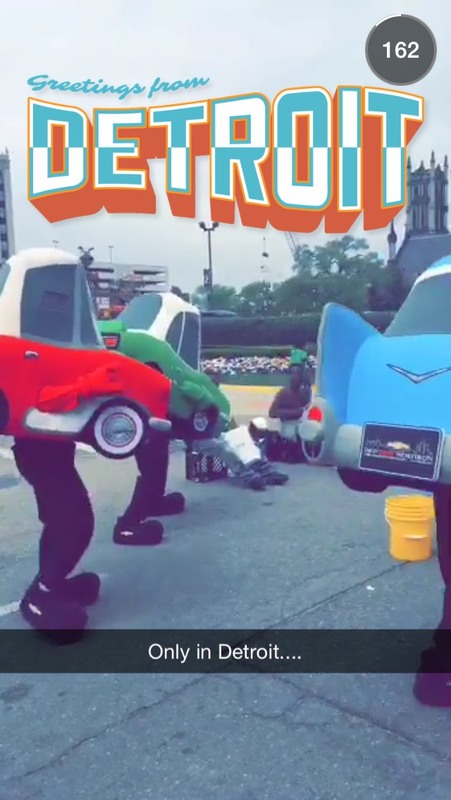 My favorite part of the Detroit snap story was the old women singing in the pizza restaurant. My buddies and I will be in the area today and would love to visit this pizza place. 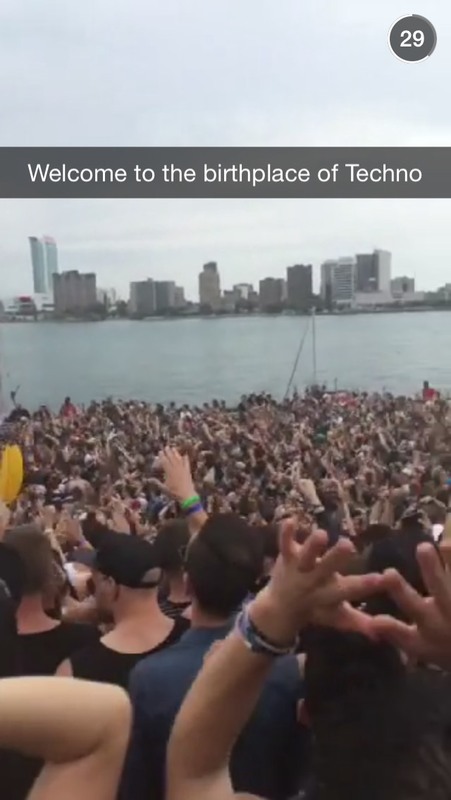 Does anyone know what the restaurant is called so we can find it?